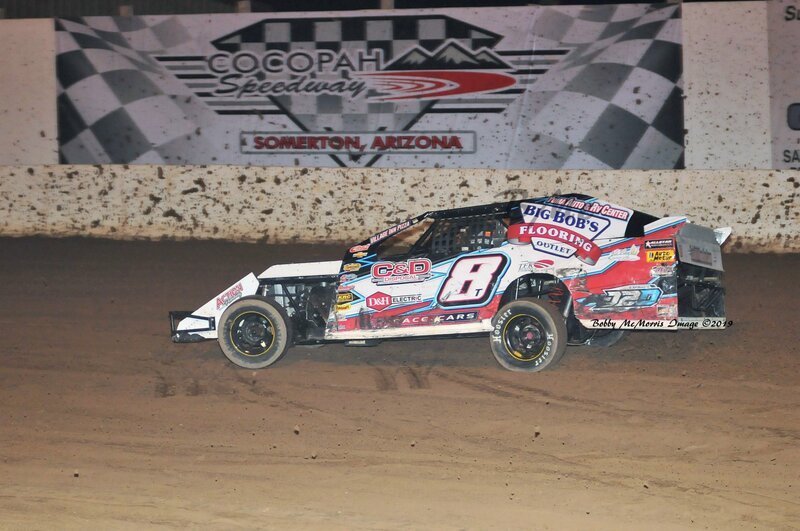 The Cocopah Speedway is located at the intersection of Highway 95 and County 15th Street in Somerton, Ariz. 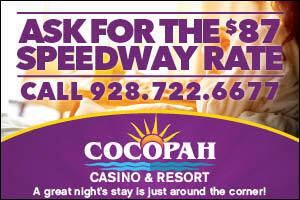 Directly across from the Cocopah Resort and Conference Center, Cocopah Wild River Family Entertainment Center. 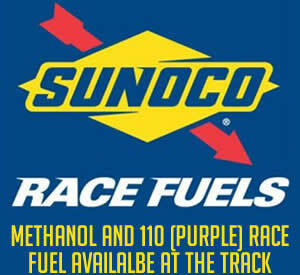 User the below interactive map to find your directions to and from Cocapah Speedway.